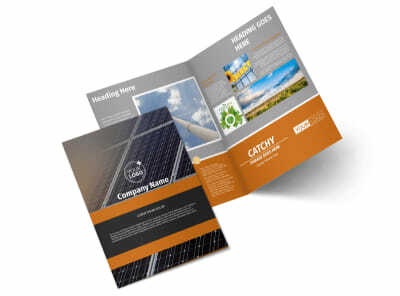 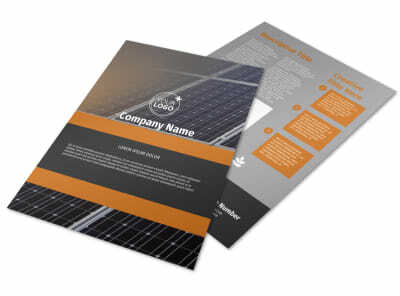 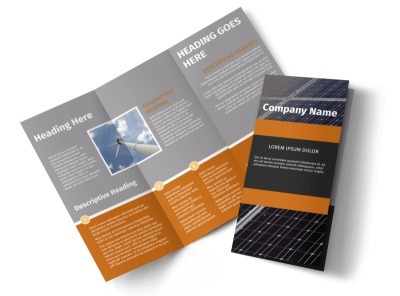 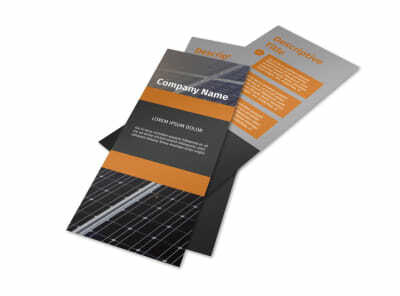 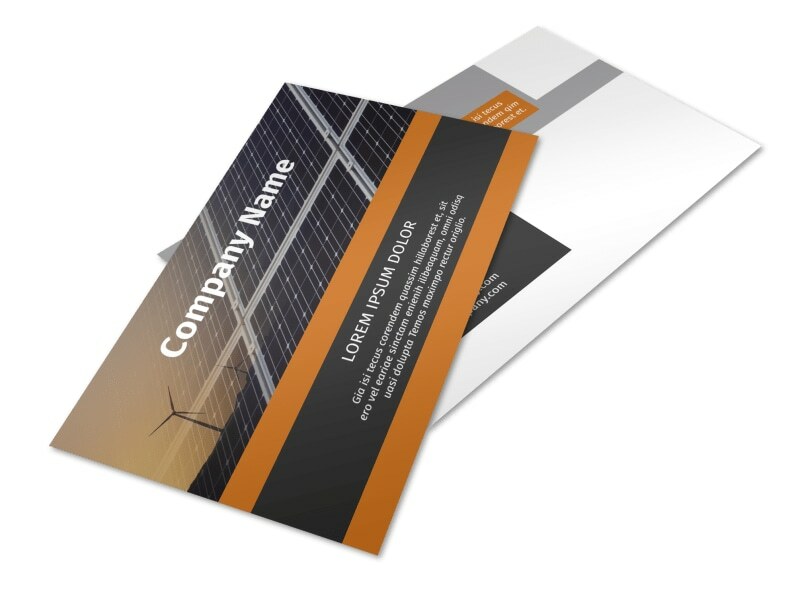 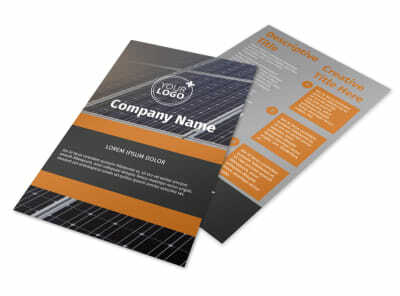 Customize our Clean Energy Consulting Postcard Template and more! 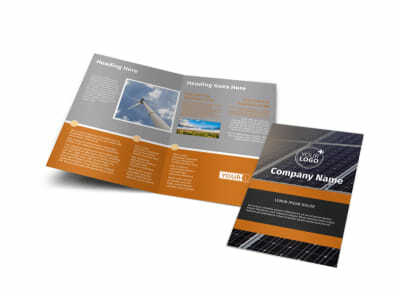 Let local businesses know that you’re available to assist with their efforts to go green with clean energy consulting postcards. 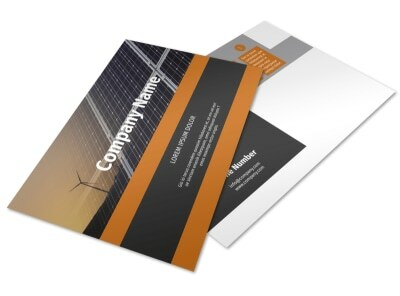 Customize a template with our online editor by adding relevant images, text, and more; fiddle around with the color theme and other elements until you’re happy with your postcard design. 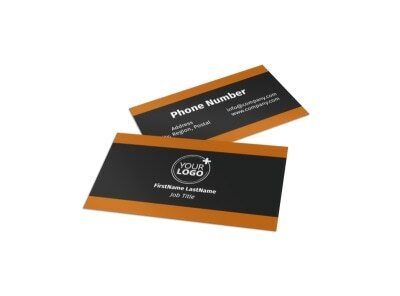 Get started creating this invaluable marketing tool now.